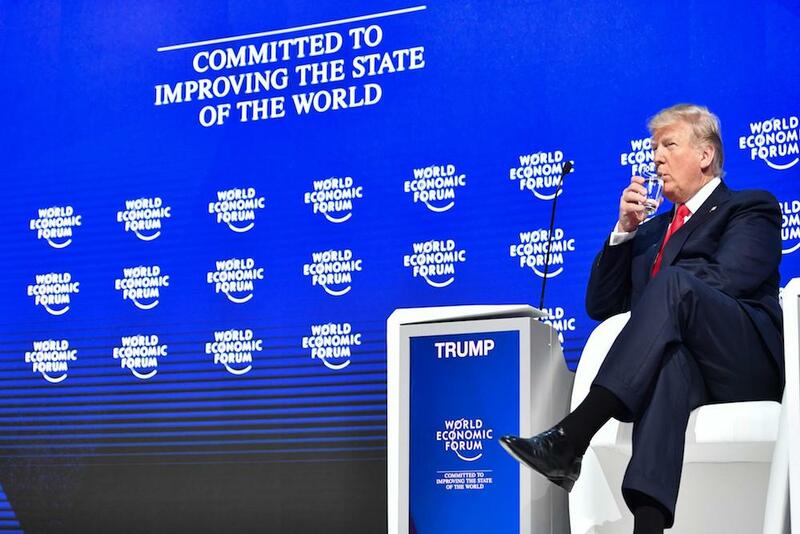 The World Economic Forum in Davos, Switzerland is usually a sordid affair. Although world leaders, dignitaries, economists and CEOs gather on the snowy slopes of the Alps, often their trip to paradise is fraught with anxiety; economic collapse and tectonic global shifts are frequent topics, and naturally a meeting of the ultra-powerful causes widespread popular discontent. The uneasiness spread to world leaders this year, as the meeting’s most important absentee, Seth A. Klarman, broadcast a negative outlook for global economic prospects. Klarman is well known to attendees of Davos; the manager of Baupost Group, a value investment firm, Klarman has been praised by Berkshire Hathaway CEO Warren Buffett. Klarman’s clients include both wealthy private individuals and university endowments, and his advice remains famously coveted, allowing only two new clients in the past two decades. 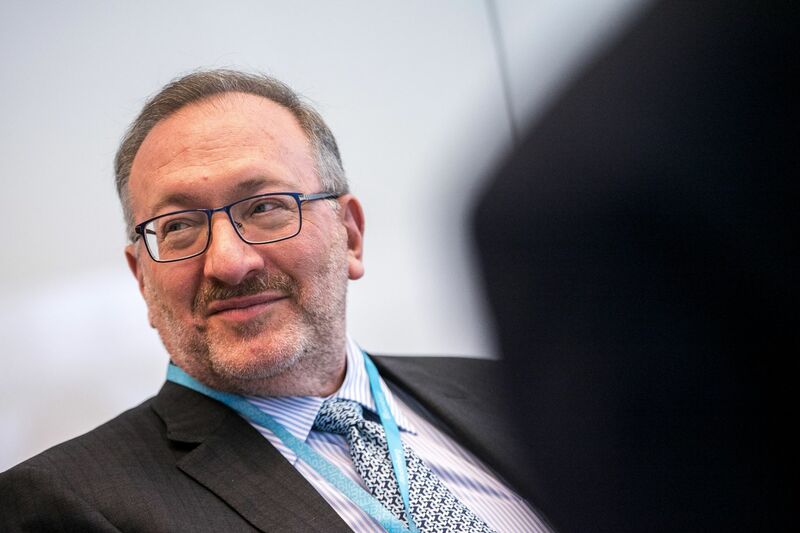 For different attendees of the World Economic Forum, Klarman’s words call to mind different global events; for Europeans, the French Yellow Jacket Riots may be most pressing, while South Americans may see tension in Venezuela and Brazil. Americans, who have one eye on the U.S. government shutdown, are directly called out by the hedge fund manager, while Eastern leaders must cope with the rapid development of China and the Four Asian Tigers. Leaders are well aware of the prophetic nature of Klarman’s perspectives. A wealth manager who focuses on wealth maintenance and continued growth, Klarman has led Baupost to startlingly high gains, especially following the global economic collapse of 2008 and subsequent real estate price fluctuations. His opinions have previously been the subject of much discussion in Davos, and this year is no different. Particularly for the United States, rising debt levels present a concern for continued growth. Although Keynsian economics states that debt accumulation during a recession is normal and appropriate, some argue that American debt has grown beyond reasonable control. United States President Barrack Obama increased the American debt by USD$8.588 billion, a 74 percent increase in 8 years. And although President Donald J. Trump has cited concerns about payments for border security and NATO, he is on track to add USD$4.775 billion across his first term in debt. Not all of its debt is held by foreign countries, but American foreign deficit is swelling. As of October 2018, China held USD$1.139 billions of American debt, with Japan closely following with USD$1.019 billion in future payments. Although USD$1 trillion is small compared to the United States’ approximately USD$22 trillion of total debt, it does represent a significant payment to China, whose growth has been startling to the United States, especially in the tariff-ridden climate of today’s international affairs. Europe is facing similar issues. The United Kindgom’s debt-to-GDP ratio is 85.4%, which is significantly more than the Maastricht Protocol’s recommended 60% debt-to-GDP ratio. Other European nations face similar issues. The Euro area averages an 86.8% debt-to-GDP ratio, while the EU averages an 81.5% average. Greece tops out at 180.4%, while France and Spain hover around a 100% debt-to-GDP metric. By comparison, the United States has a 104.2% debt-to-GDP ratio. Debt is not inherently a vice; often it serves as an ignition to economic growth. In limited quantities, debt offers a way for global expansion or market entrenchment of key national industries. In America’s case, this likely involves the high-skilled labor and technology sectors, which may need a small push forward to capture new markets. However, in America’s perilous populist political climate, debt accumulation likely would not have a significant effect, as global expansion is currently vilified among Democrats and Republicans alike. Klarman argues that ‘fake news’ and populism only make these issues worse, exaggerating both the benefits of Trumpian economic policy while vilifying prudent economic policy. In a world of skewed and fake news, Klarman says, “investors become complacent. They assume good times will continue, and they grow careless about risk, perceiving it through rose-colored lenses.” He notes that this fact is amplified through selective media outlets, such as Fox News and MSNBC, as well as consumer’s ability to select news stories that reaffirm their world view, enabled by Facebook and Google. However, for Klarman’s words mean little to huge swaths of the global population. Although the attendees of Davos are themselves keenly interested in the global economy, particularly the value investing climate, this is not true for many people in Switzerland, Europe, and beyond. Perhaps then, Klarman’s outlook serves to highlight the growing tension between the global elite and the increasingly populist proletariat, a disaffected group of citizens who by-and-large eschew economic advice in favor of immediate gains.